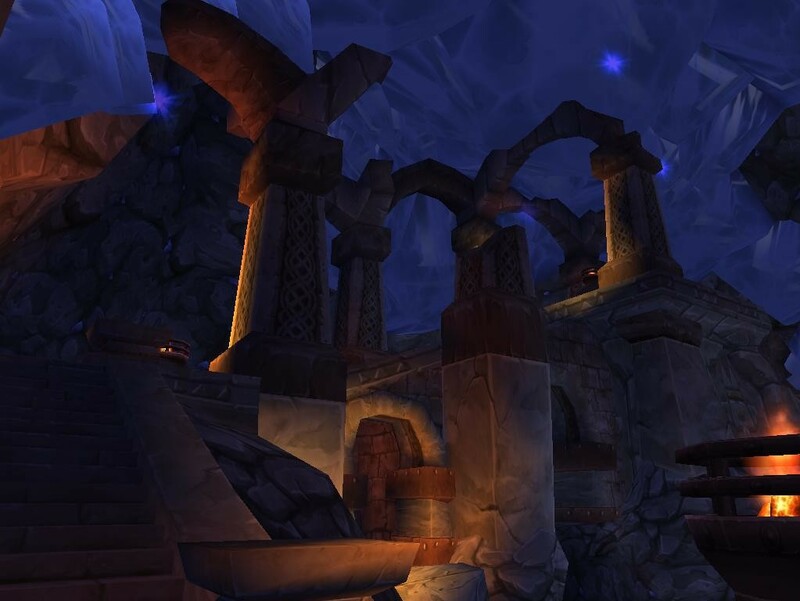 Episode #42 Timecapsule: Old Ironforge is one of the most mysterious ‘closed’ sub-zones in the world of Azeroth. 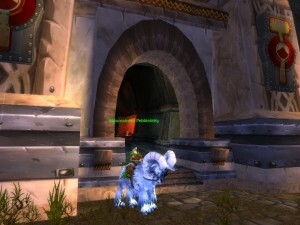 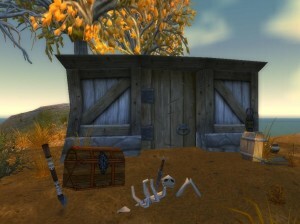 Although never officially part of the playable game of WoW, Old Ironforge was released in the ‘vanilla’ game world in 2004. Through the years, the hidden cavern of Old Ironforge has been the target for many curious explorers. 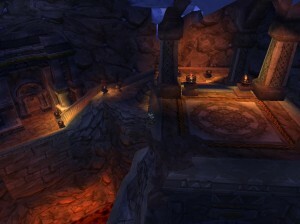 Located three levels below the current city of Ironforge, Old Ironforge is all that remains of an early design concept to build additional tunnels and caverns inside Ironforge Mountain.